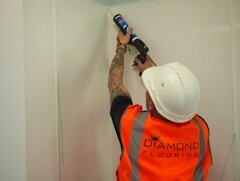 Here at Diamond Flooring we pride ourselves on our friendly approach, reliability and quality of work. 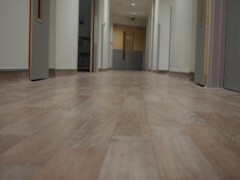 We offer a full in house programme, from an initial flooring enquiry through to on site surveys and final installation. When it comes to floor fitting, the experience and ability of the installer are the difference between a mediocre job and a masterpiece. Having always been a family company, Diamond flooring have developed and grown over the years, since being established in 1989 to now presenting 2 designer showrooms in both Bolton and Warrington and a staff of 15 full time employees. With this commitment we continue to deliver our ethos of quality and high standard of craftsmanship to our customers both in their homes and places of work. 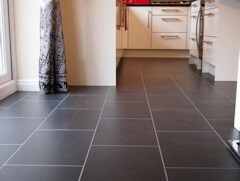 At Diamond Flooring we are delighted that most of our business is brought to us through recommendations from satisfied customers and we would be more than happy for any potential clients wishing to view previous works undertaken by Diamond Flooring. We are one of the biggest retailers in the UK for Amtico & Spacia flooring, showcasing their entire ranges in our large showrooms in Warrington & Bolton. The company has specialised in this product for over 25 years, understanding that the quality of the design & wear of the product make it without doubt the leading luxury vinyl flooring in the world. 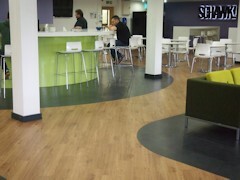 Non slip flooring is a popular in most environments because it provides a safe clean & easily maintained surface. 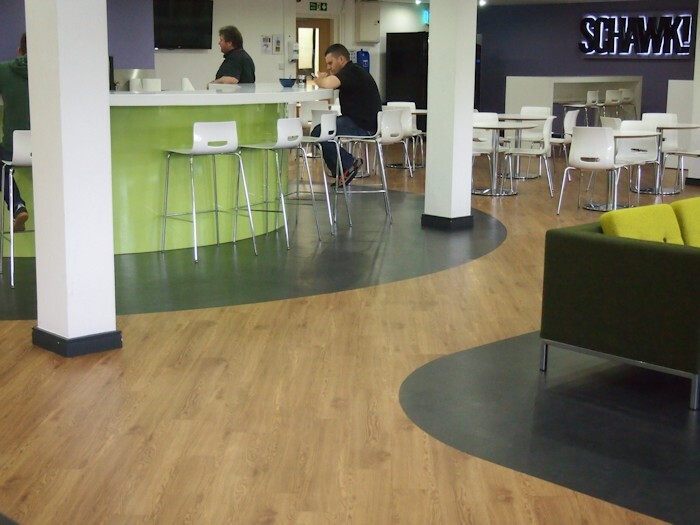 Its available in a variety of designs, textures & colourways from manufacturers such as: Polyflor, Altro Forbo Nairn, Tarkett & Gerflor. With the increase in health & safety culture demanding safer working & social environments, retailers, employers, manufacturers & recreational sectors need to meet modern demands, let alone those of their insurers. Nothing is more impressive than a real timber floor & when installed correctly it can be a source of real pride & enjoyment in your home. 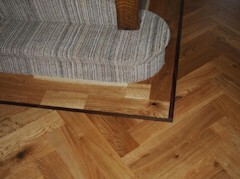 But most potential clients are not well informed as to the different issues & possible pitfalls when attempting to choose a timber floor! This is not surprising when you consider all the technical aspects involved! Most potential clients are not well informed as to the different issues & possible pitfalls when attempting to choose timber flooring! PVC wall cladding provides a safe, clean & durable alternative to ceramic tiling that does not require grout, does not crack & can be easily cleaned, meaning that bacteria cannot harbour around food preparation areas. In recent years the popularity of this type of product has increased, particularly in the health & food production industries.